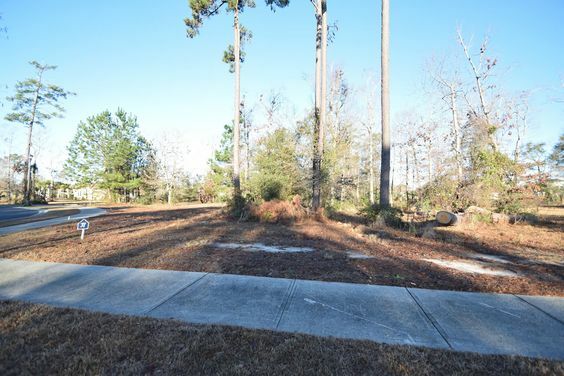 The well-known Grande Dunes community is a leader in Myrtle Beach real estate, regarded as the address that everyone covets. 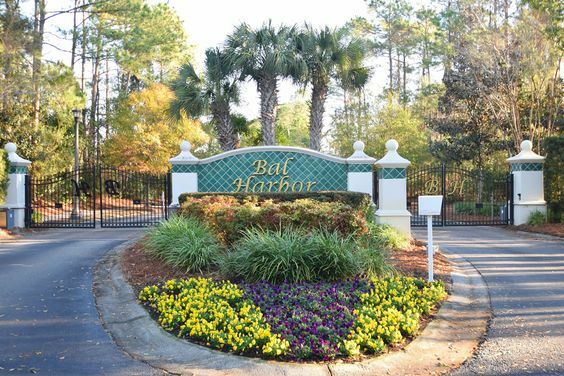 Each neighborhood inside of this development features great perks and amenities, but Bal Harbor at Grande Dunes is a mariner's dream come true! 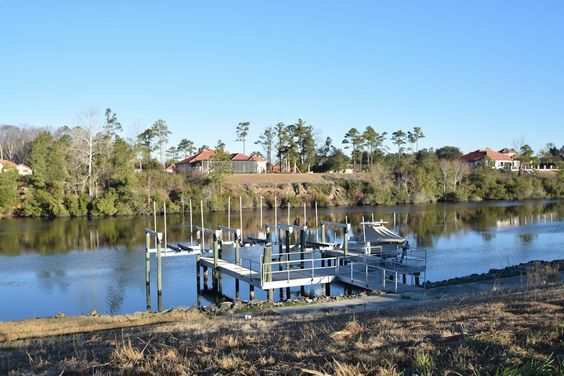 This portion of the community offers breathtaking, daily views of the Intracoastal Waterway, which serve as daily reminders to homeowners that they've scored the chance of a lifetime. Read more about Bal Harbor real estate. The Grande Dunes community features a 130 slip marina and is adjacent to Bal Harbor. Residents can place their watercraft here and take to the seas at their leisure. The fully-equipped marina has a number of services to ease the experience of boating, including a boat shop and restrooms. Grande Dunes has several exclusive clubs, cafes and restaurants, as well. Naturally, the real driving factor for this master-planned residential resort are the finely constructed homes available to suit the needs and tastes of all types of buyers. Professional landscaping and high-end designs make every home look as if it came out of the pages of a magazine. Interior features include but are not limited to: custom kitchens, huge closets, spa-like bathrooms and multi-car garages. A lot in Bal Harbor can be purchased for as low as $200,000, with finished home prices starting out at over $1 million. Grande Dunes is located right off of Hwy. 17, placing it just minutes from Broadway the Beach, Barefoot Landing, Tanger Outlets and so much more. Residents can drive a couple of miles to the shore, or if they wish to avoid the Myrtle Beach traffic, they can hang out at one of the glistening neighborhood pools. Grande Dunes at Bal Harbor is precisely what most people imagine when they envision a life at the coast.